French Sauvignon Blanc: Steely grassy herbaceous the classic traits of palate-cleansing Sauvignon Blanc are here in this version sourced directly from the French countryside. Crisp and dry this refreshing wine is a fabulous match with food as its full fresh flavours and wonderfully balanced acidity make it essential with chicken fish and grilled vegetables. Vintners Reserve World Vineyard Collection. 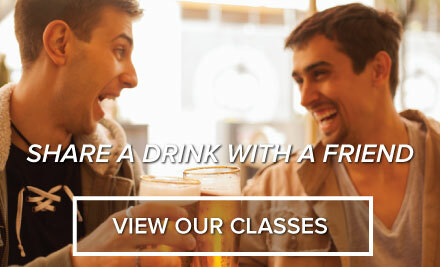 This brand is a great new 10 litre 4-week wine kit featuring varieties and blends from the world`s great wine regions. These varieties were built from the ground up with utilizing only top quality juice and appropriate fully tested yeast strains to compliment the style. The result is a quality series of wines as appealing in value as they are in taste - from the vineyard to the glass. 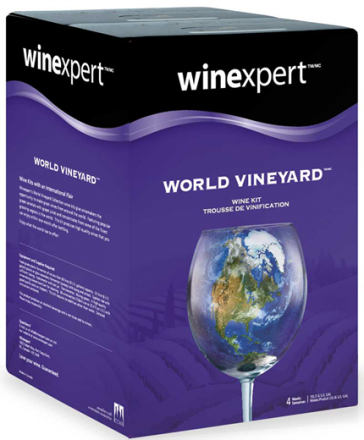 Winexpert`s World Vineyard Collection wine kits give wine makers the opportunity to make great wines from around the world. Featuring popular grape varietals with grape juices and concentrates from some of the finest growing regions in the world this kit produces high quality wines that you can enjoy within one month after bottling.